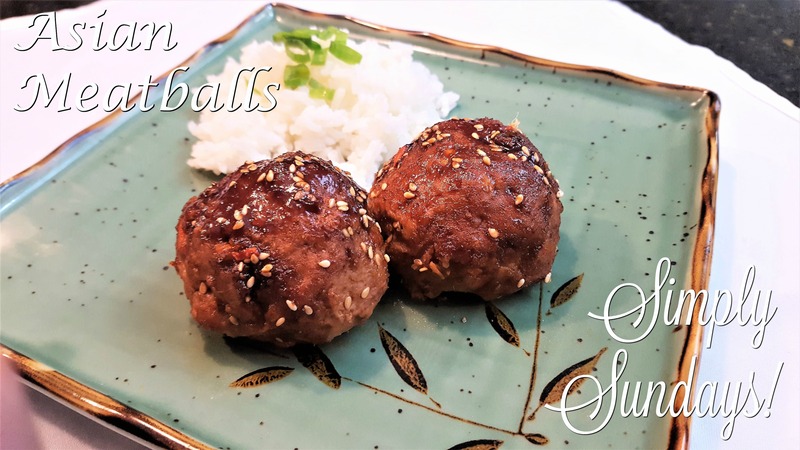 Asian meatballs did he say? Let’s start off with the ground turkey. Feel free to substitute ground beef, pork, chicken, etc. We served this with some white rice and a scallion garnish!